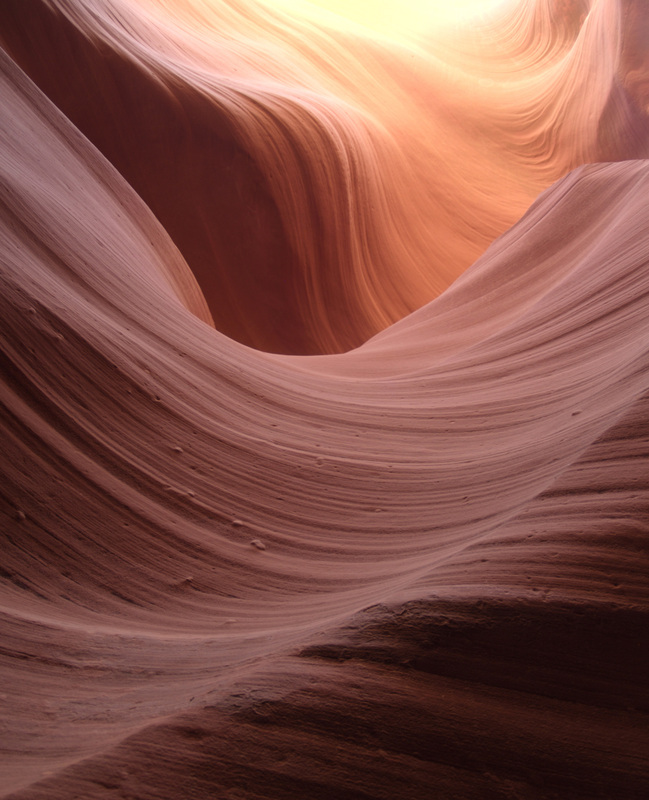 photo by B. Fertman, Antelope Canyon, Navajo Country. There is no doubt that the body is a moulded river. The spiraling forms of muscles and bones bear witness to the living world of water. Through the limbs whole systems of currents stream and the muscle more or less follows them. Both muscles and vessels speak of streaming movement in spiraling forms. This movement runs through the sinews into the bones. The bone has raised a monument in “stone” to the flowing movement from which it originates…the liquid has “expressed itself” in the bone.